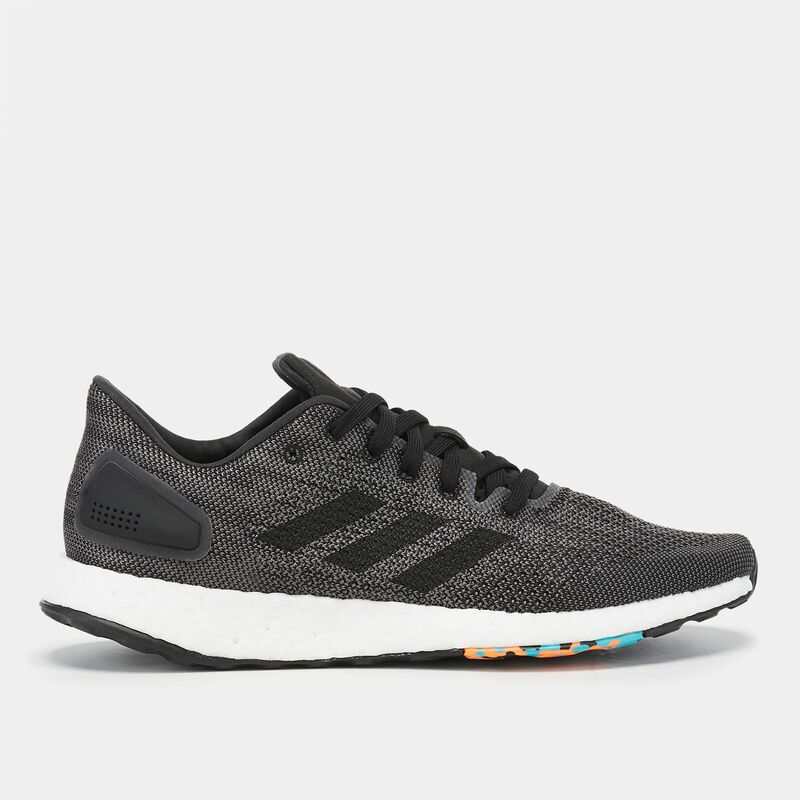 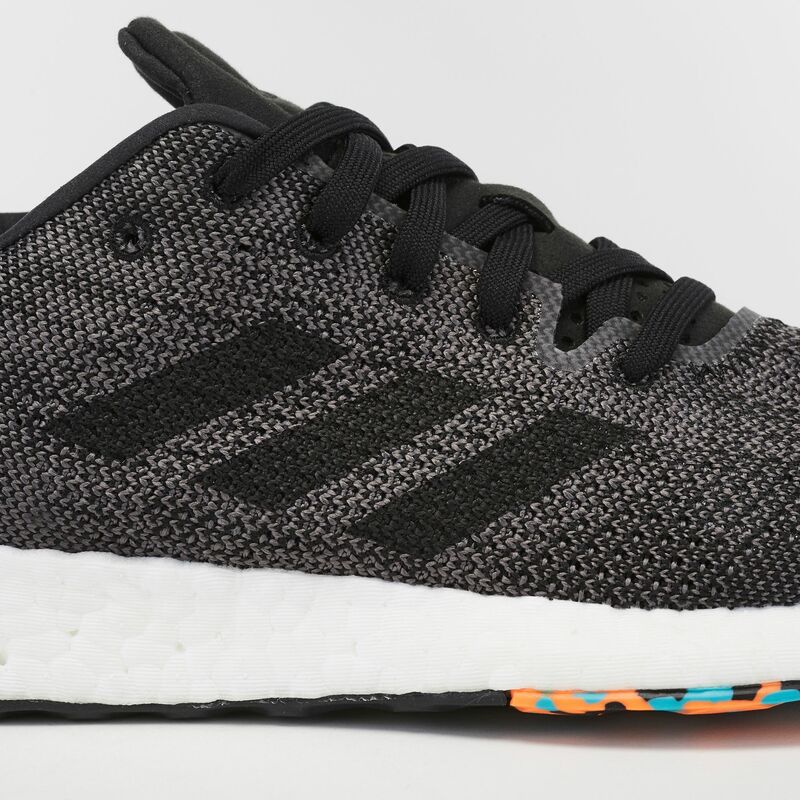 The minimalist adidas Pureboost DPR Shoe for men is built for the streets. 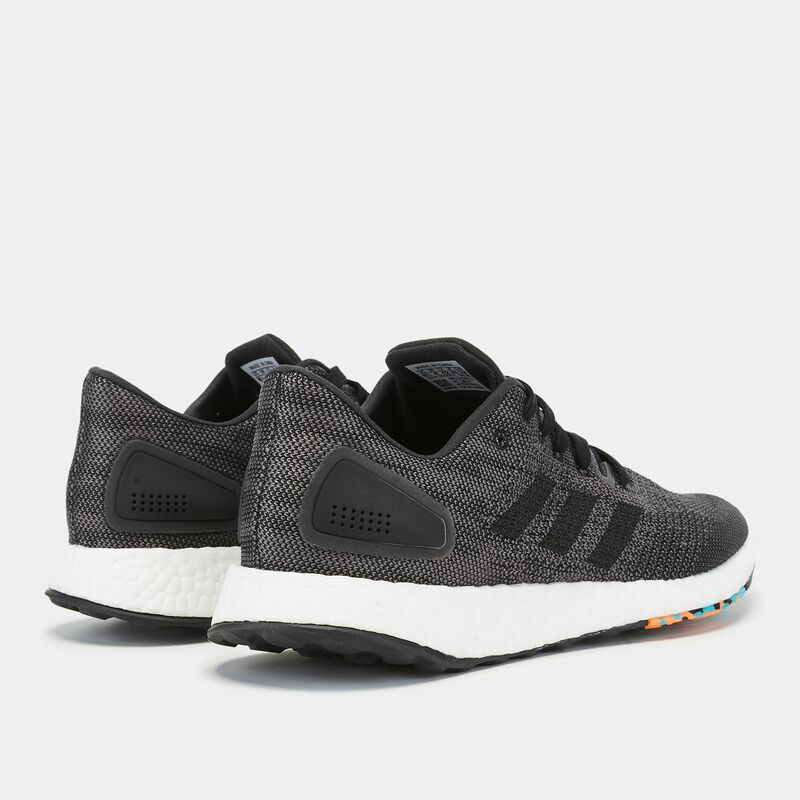 The midsole features a lower drop while the boost technology gives you an energised response. 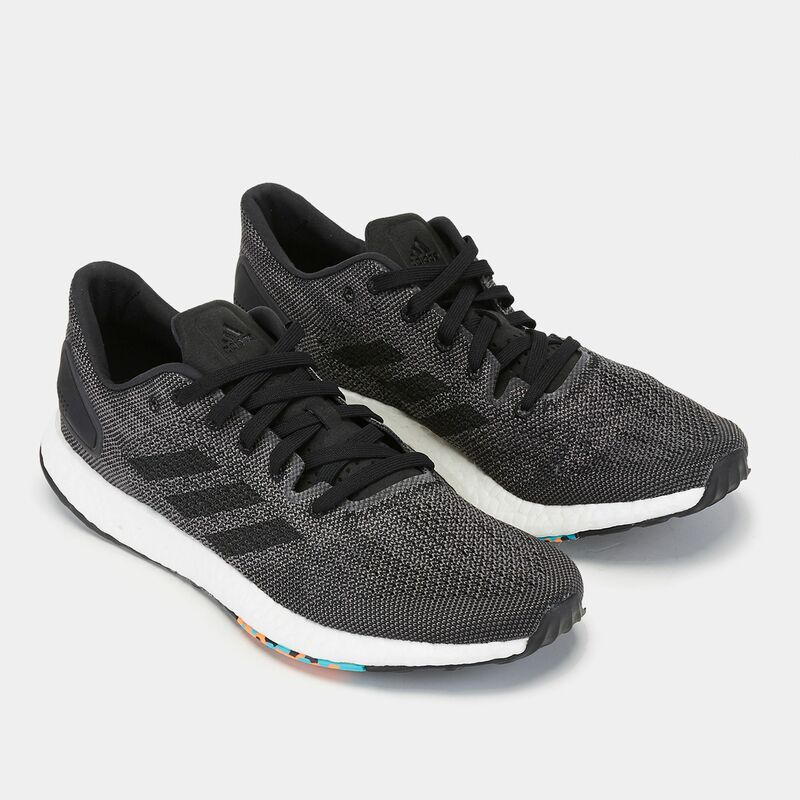 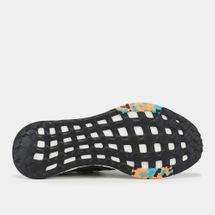 The knit upper provides a comfortable, natural feel that adapts to your feet and helps them breathe. The FITCOUNTER moulded heel also controls movement of the Achilles and provides stability.